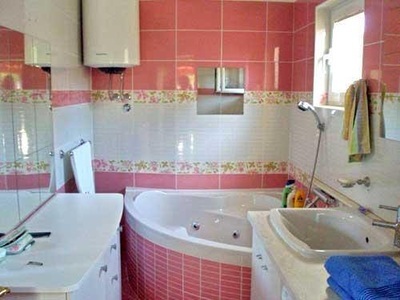 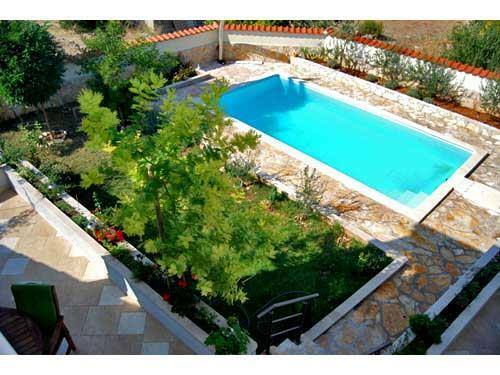 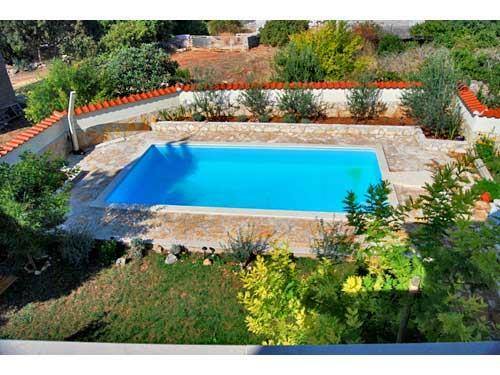 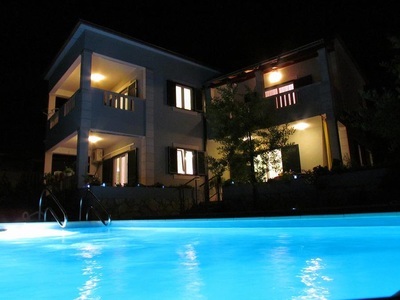 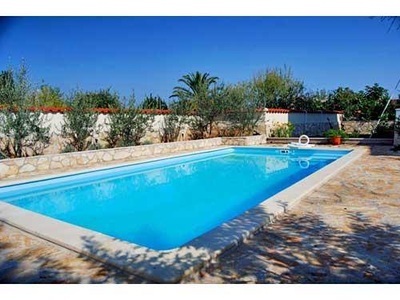 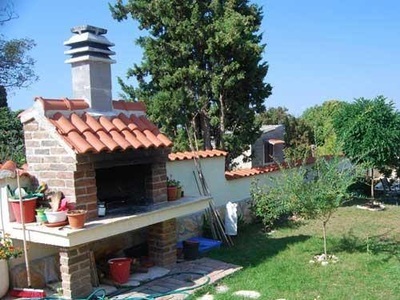 New house with swimming pool (2009) is located in Supetar on the island of Brac (Croatia) and the distance from the beach, shops and restaurants is about 250 m.
Total area of living space is 250 m2 and the capacity is 8. 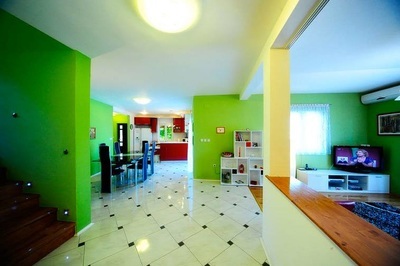 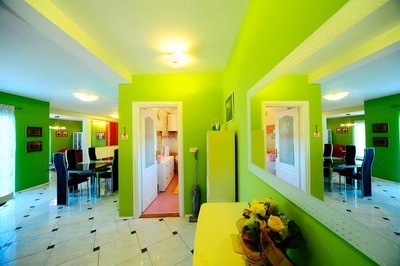 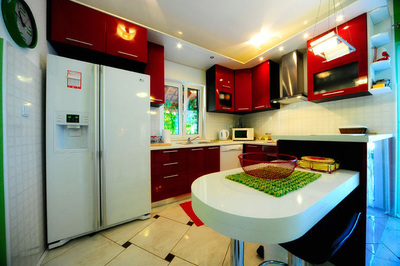 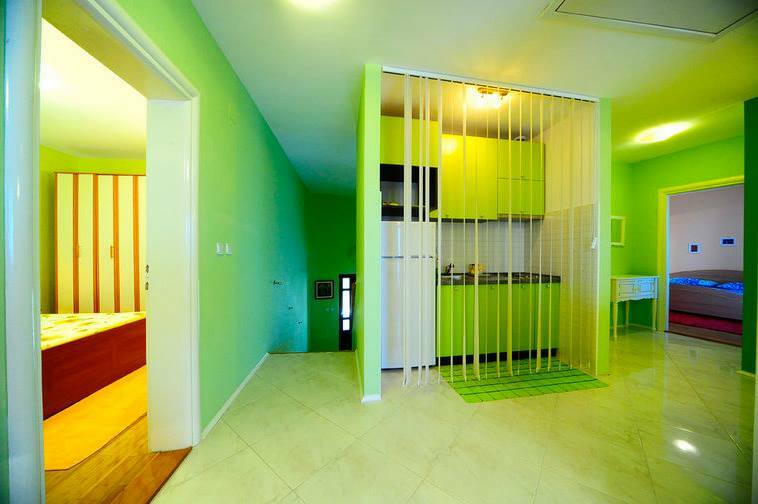 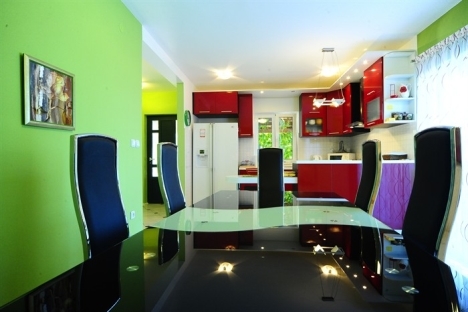 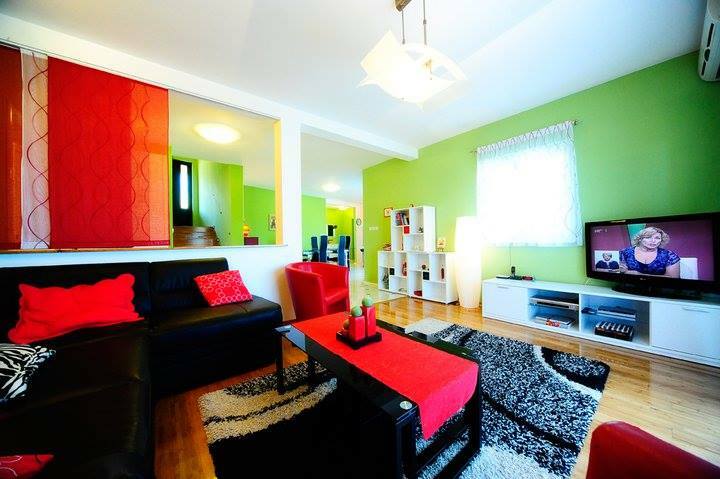 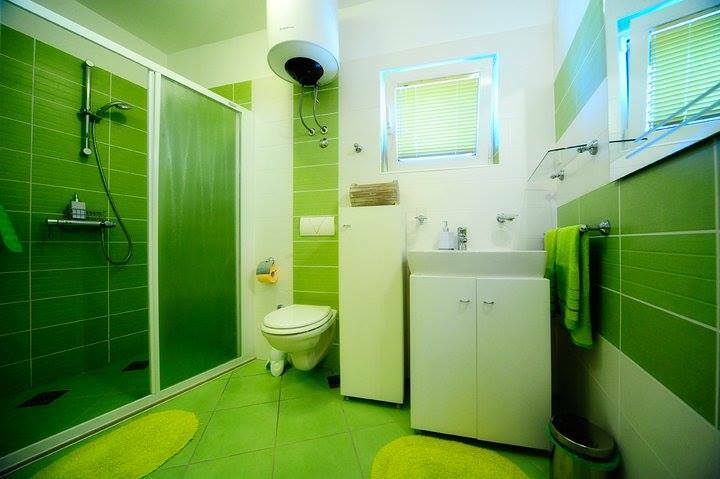 -Large kitchen with dining room, living room and large terrace. 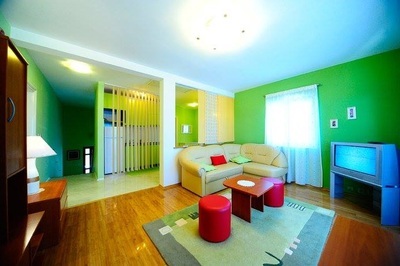 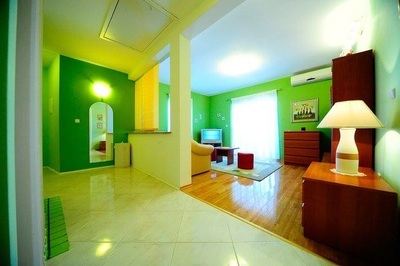 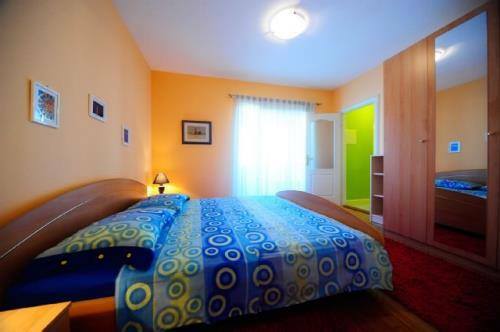 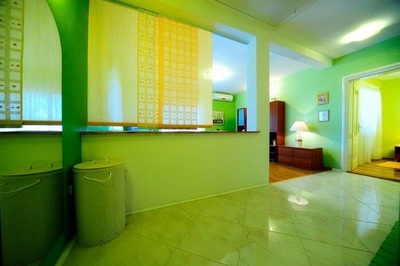 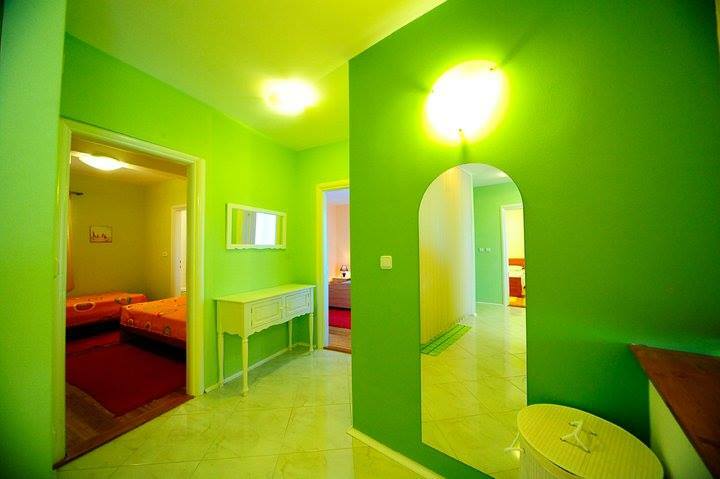 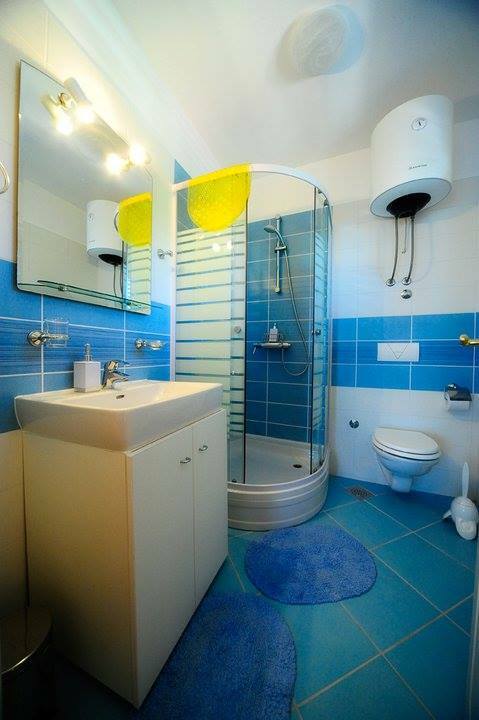 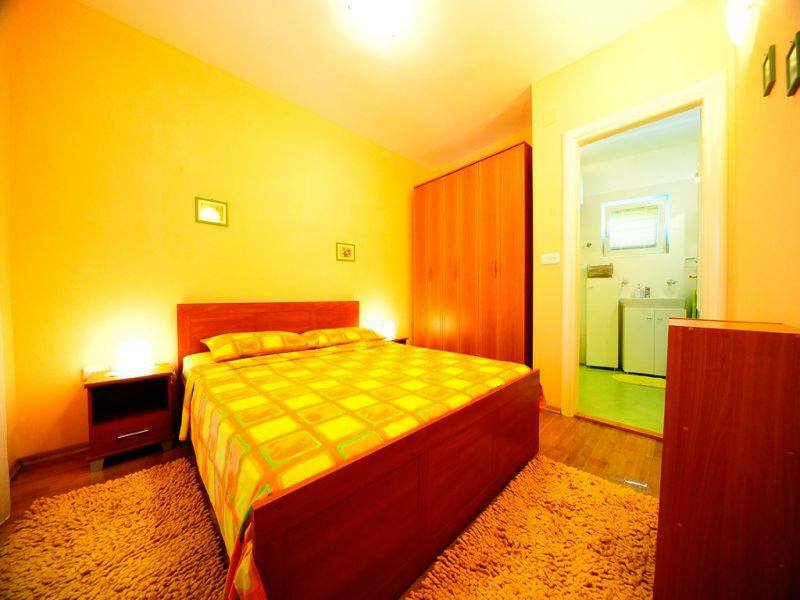 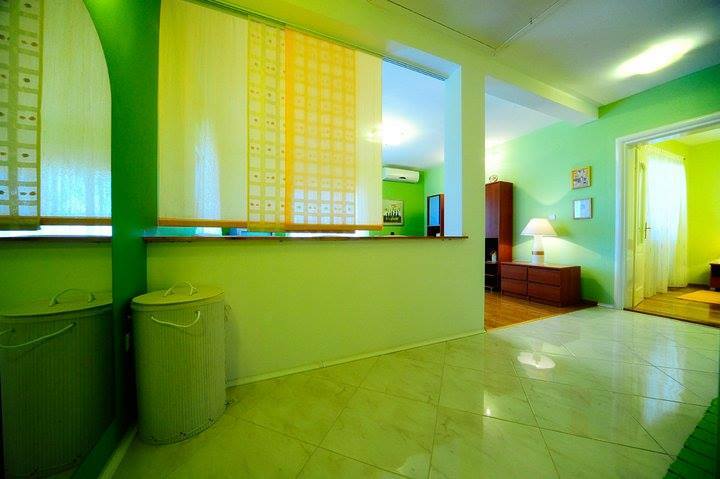 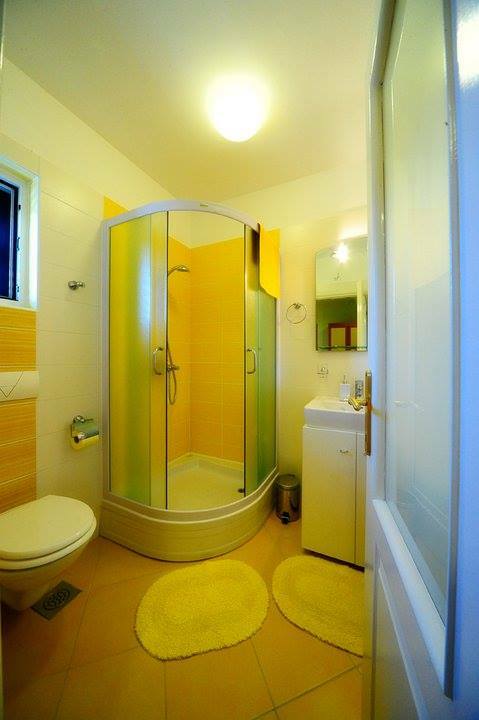 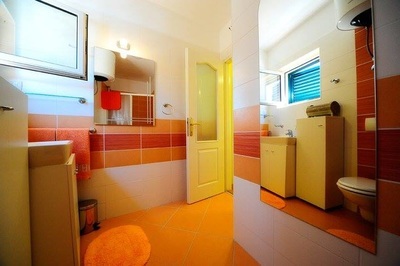 -3 Double rooms (one with two single beds)- each has its own bathroom and balcony with sea view. 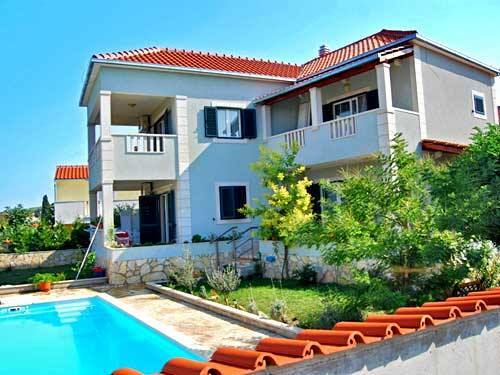 The house is air conditioned, with satellite TV on each floor, DVD player and WI-FI. In the yard there is a pool-sized 8 x 4 m, and shower with heated water. 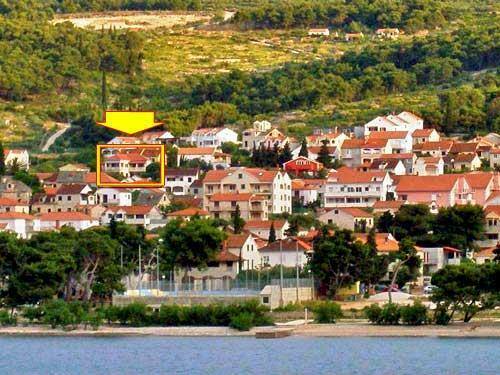 Parking space for 2 vehicles. Smoking inside the house and pets are not allowed.